← Ketchup and Mustard Meatballs! 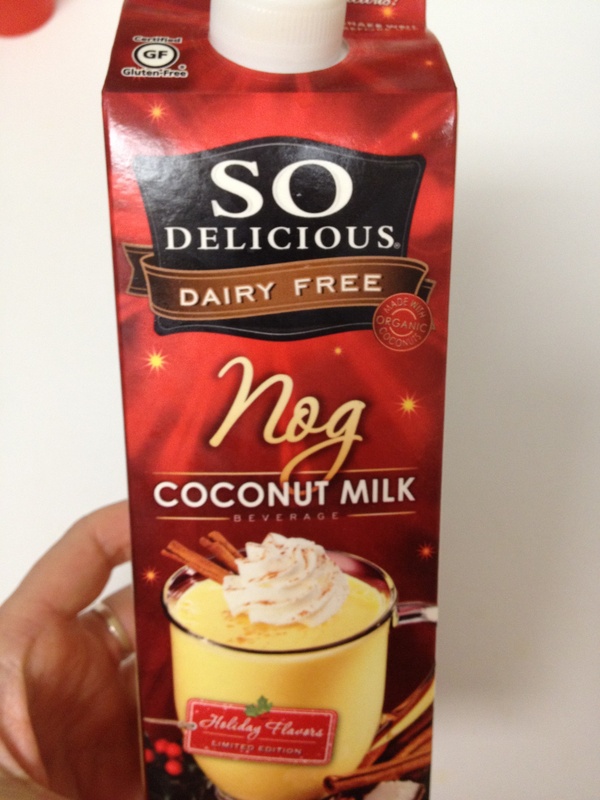 Egg Nog is one of those seasonal food items that I really miss being allergic to dairy. But then I found this! What a relief! Bring on the egg nog martinis and egg nog in my morning coffee. 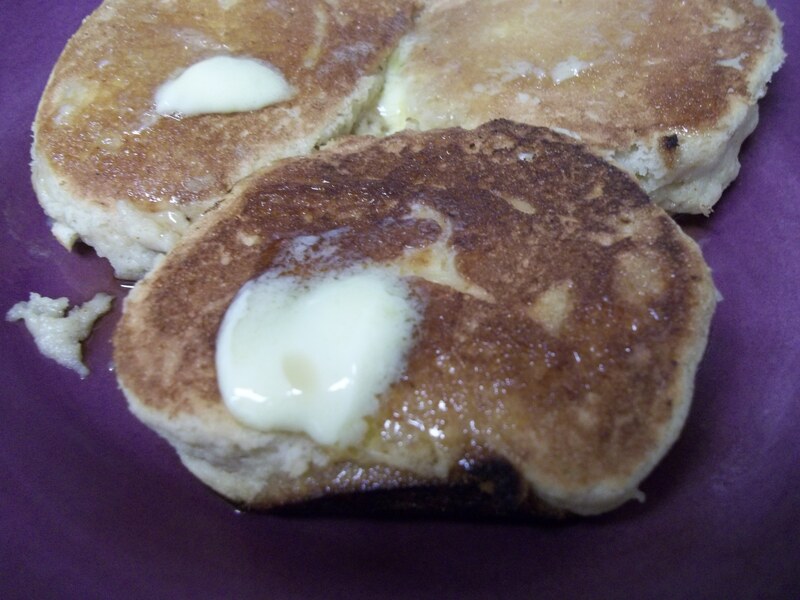 Better yet… bring on the egg nog pancakes! Combine the flour, sugar, egg, baking powder, egg nog, and cinnamon in a large bowl. Over a coated saute pan, spoon large clumps of batter and cook on medium heat. Leave a little space in between each pancake. Flip each pancake after cooking for about 2 minutes on each side. Serve hot, with 3 tbsp. maple syrup and 1 tsp. coconut syrup as topping!